In his new position Michaels will manage all operational logistics of Call2Recycle’s battery collection and recycling program in the U.S. and Canada. In addition he will drive infrastructure enhancements with a continued focus on greater operational effectiveness and efficiencies. Michaels has an extensive background in the sustainability and distribution sector, having previously managed operations at BlueLinx Corporation, GE Polymershapes and GE Supply. He has also served as the director of logistics at Ogin Energy, Inc., a wind turbine manufacturer, as well as Manager of Global Logistics for wind turbine and water purification projects at GE Power & Water. During his 10 years of service with the U.S. Marine Corp, Michaels achieved the rank of Major. He earned a BA in Business from Iowa State University and holds two advanced degrees: an MA in Managerial Economics and an executive MA in International Logistics from Georgia Tech. 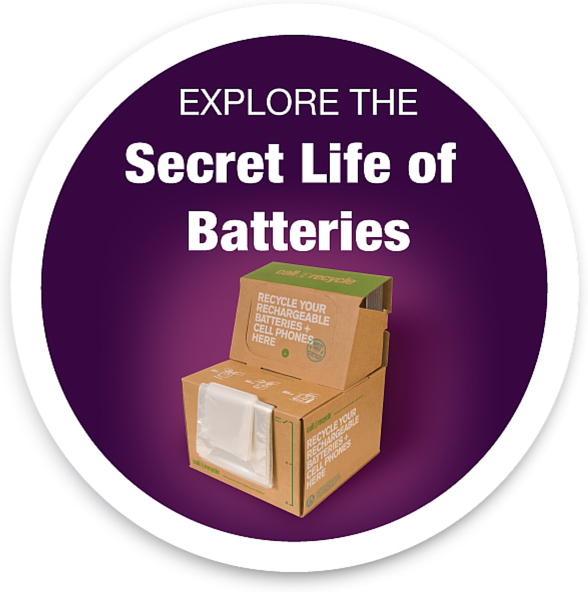 Founded in 1994, Call2Recycle, Inc.— operating North America’s first and largest consumer battery stewardship program—is a non-profit organization that collects and recycles batteries at no cost for municipalities, businesses and consumers. Since 1996, Call2Recycle has diverted 100 million pounds (45 million kilograms) of batteries and cellphones from the solid waste stream and established over 34,000 collection sites throughout the U.S. and Canada. It is the first program of its kind to receive the Responsible Recycling Practices Standard (R2) certification. Learn more at call2recycle.org or call2recycle.ca or 877-723-1297. Follow at facebook.com/call2recycle or twitter.com/call2recycle.